Are you looking for training with your LMS this Spring? We can help you with our Pukunui Course Creator and Pukunui LMS Manager training courses. If you’re looking to push your Moodle™ skills to the next level with our Pukunui Master Class. 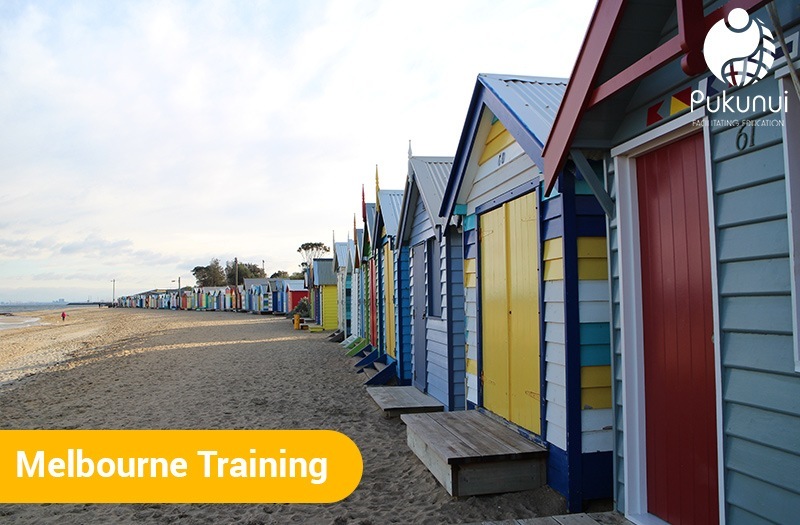 And we’re offering training this Spring in Melbourne and Brisbane. We’ll be returning to the great city of Melbourne this September. Join Scott, the host of Pukunui’s Fortnightly Tips as he shows you how to use everyone’s favourite LMS – Moodle. Course Creator will be held on September 18th and 19th and LMS Manager will be held on September 20th. In Course Creator, you’ll learn how to use Activities and Resources to build an e-learning or blended learning course, while in LMS Manager, you’ll learn how to manage courses, users and plugins in Moodle. In addition, we are very excited to announce our revamped Pukunui Master Class will be returning to Melbourne on October 5th and 6th. This class is for those with some experience but who want to learn the advanced features in Moodle. Push your LMS to the next level! Pukunui is coming back to Queensland this October. 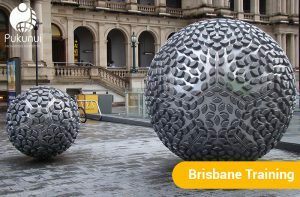 This Spring, join our trainer Scott in Brisbane for Course Creator on October 9th and 10th and LMS Manager on October 11th. Don’t forget there are discounts if you book a Course Creator and LMS Manager Combo. You can also find savings for three or more from the same organisation. We are not quite ready to announce new Sydney dates, but keep an eye out; we are scheduled to return to the Harbour City in November. Not in Melbourne, Brisbane or Sydney? We are toying around with dates in other cities; why not register your interest by commenting below. Are you outside of the major cities? Need training that’s a bit more customised? Using a custom version like ADELE? Have quite a few team members to train? We can come to you! Contact us for onsite consultations and we can deliver a customised course just for your organisation. We love visiting onsite and meeting our customers, so we can’t wait to put together a customised training solution for you. Previous Post e-Learning Kuala Lumpur, LMS Training Next Post Are you going to EdtechPosium?